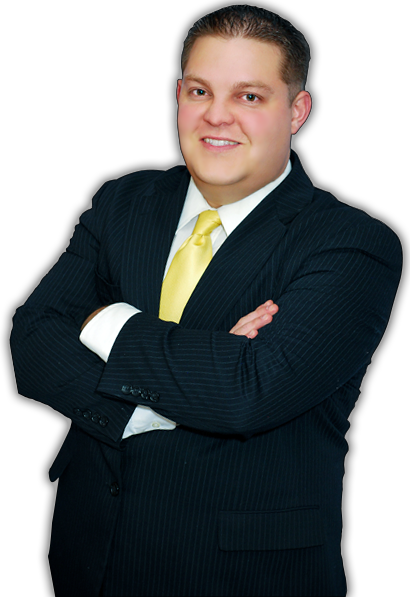 Branson, a criminal defense attorney, has had thousands of cases as one of the most reliable and experienced DUI lawyers in Utah. He's handled trials, motion hearings, preliminary hearings, orders to show cause, and many other kinds of hearings, making him one of the most experienced criminal defense and DUI attorneys Salt Lake City has to offer. Branson knows the judges and the prosecutors, and he has experience in each of the courts in Salt Lake and across the entire state of Utah. Branson is the Utah DUI & criminal defense lawyer for you. The American legal system is not set up to be fair--not to the common individual, at least. It is designed to be complex, difficult to understand, and impossible to navigate without a law degree and significant experience working in the system. Having an attorney makes all the difference in the world, even if you're guilty. Most people think that if they committed the crime there is nothing an attorney can do. They're wrong. Whether you decide to retain my criminal defense services or not, you will leave my office understanding your case far better than when you arrived. If you retain me, I will immediately begin developing a strategy and tactics designed to maximize your chances of favorably resolving your case.